ArtScroll’s June Sale – 20% off all books! Exciting news! Today marks the start of ArtScroll’s June Sale! From now through June 24th, we’re offering a 20% discount on all of our books! That’s right – any book you want from ArtScroll.com is now 20% off! Take a look at some of our new releases – now available at 20% off! 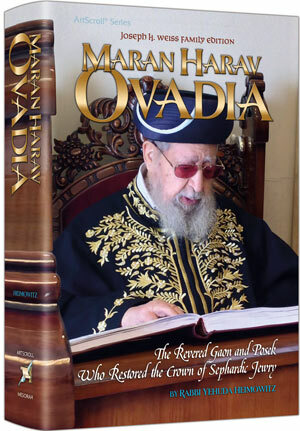 Maran Harav Ovadia by Rabbi Yehuda Heimowitz – Maran Harav Ovadia Yosef met with world leaders and politicians, as well as humble Jews seeking guidance and advice. He was the author of numerous seforim, the Sefardic Chief Rabbi of Israel…and the leader who revitalized the Sefardic community. This comprehensive biography allows a glimpse into one of the greatest rabbinical leaders of the last 100 years. Living Kiddush Hashem by Rabbi Shraga Freedman – What exactly is a Kiddush Hashem? How do we sanctify Hashem’s name? 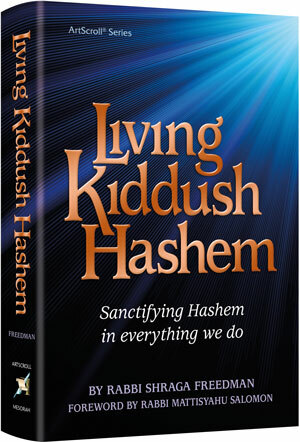 This groundbreaking new volume presents practical strategies for making Kiddush Hashem an essential component of our lives. 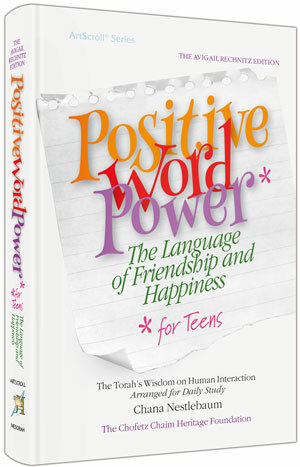 Positive Word Power for Teens – Written especially for teenage readers, this fantastic new book will teach you the impact of the words you use and encourage kindness and sensitivity. 48 By Rabbi Nachman Seltzer – Our sages teach us 48 ways to make the Torah a part of us. 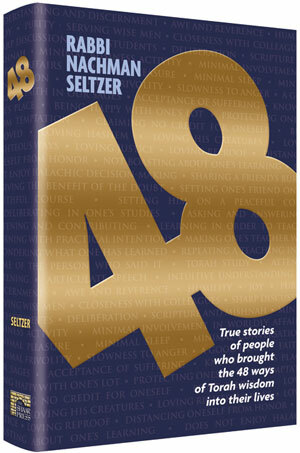 48 presents incredible true stories for each of these ways, told in the entertaining and education style of Rabbi Nachman Seltzer. 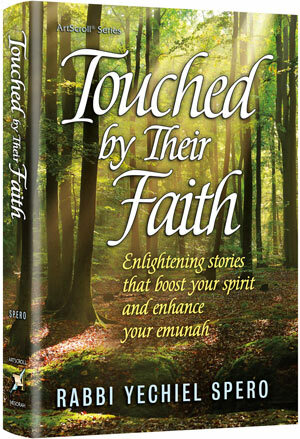 Touched by Their Faith by Rabbi Yechiel Spero – Uniquely touching and inspiring, tens out thousands of people have been inspired by Rabbi Spero’s stories. In his newest collection, we are treated to a wealth of stories that will uplift and encourage your faith. 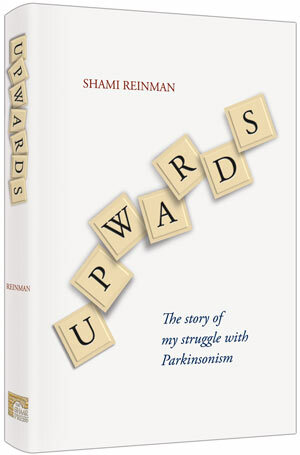 Upwards by Shami Reinman – this incredible story of a woman’s journey through illness and her spiritual triumph over a dreaded illness has touched the lives of all who read it. This is just a small sampling of over 1800 titles available from ArtScroll – all at 20% off! Click here to shop.